I think the proportions are exactly right and in keeping with the tradition of building the car first and styling it later it the best possible way this car could have looked. 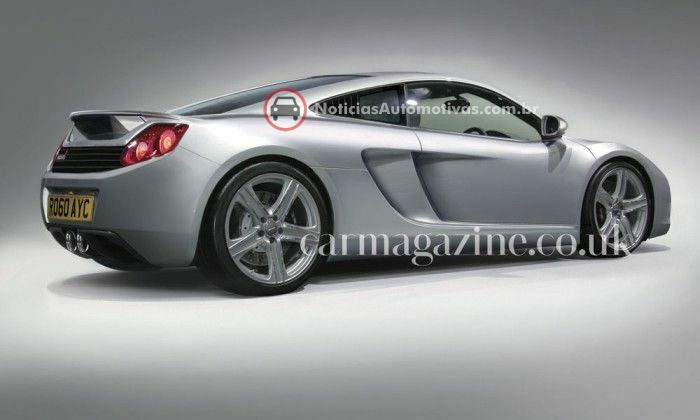 I think this shape will age a lot better than the odd but modern R8 which already starts to look very ugly and boring. And btw all of the above (a lot of numbers that don’t mean anything and a really ugly shape) can be said about the Veyron you seem to admire. I really love your blog and it seems taht when it comes to old cars we have exactly the same taste but for the new ones we are worlds apart. looks are such a subjective thing, bound to be different through different eyes…and i respect that of course! I took almost immediate offense to this McLaren, and I simply cannot agree with you about the R8, which still looks amazing to my eyes! thanks for the nice words…and thanks for reading! 🙂 At least we have vintage cars to agree on! Not only I agree with you on classic cars but also on almost all of the car culture accessories you show here, like watches gloves etc. About comparing Veyron to the Mclaren I didn’t try to compare them I was just saying that I feel the same way as the you do towards the Mc. Blah Blah blah a lot of numbers and no soul. About the MP4 I think there is one more thing that is making life more difficult for the designers. The fact that it’s a new brand and what people tend to do with new brands is to compare them to existing cars, since the firm hasn’t established a model line to create a face of it’s own. Like Spyker it was compared to Aston and Ferrari until it made a couple more models and has now established something that is no doubt a Spyker face. One more thing Frank Stephenson was brought very late to the MP4 project and the touches he put on the existing car are just magic able to transform what was a really bland design into one that has a lot more character. All of this is coming from a guy that doesn’t really like Mclaren and find the car company and F1 team a little too sterile and clinic. 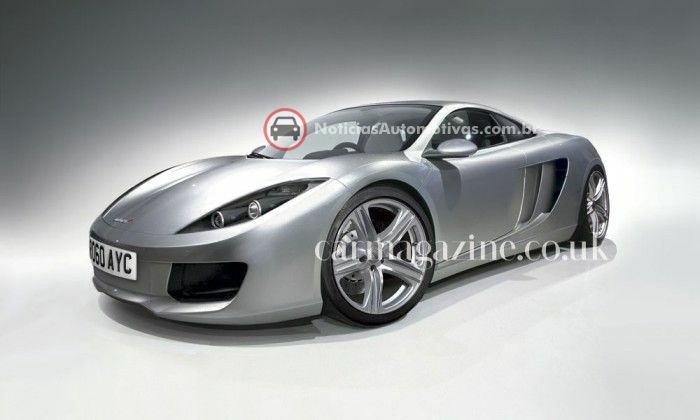 McLaren? New brand? The only badge you can buy with more racing heritage is Ferrari. Esactly!! Freakin U-G-L-Y. I can’t wait to see one on the road to tell the driver that (he) just bought the ugliest car ever. What the hell are you going on about? The McLaren MP4 12C can go so fast around your pretty Ferraris that you won’t even be able to make fun of how it looks..
Ferraris are gay… And speed is very important. Bugatti all the way! The Veyron’s slower than the new flagship Ferrari though. I don’t either. But I do like speed…. Although, I do prefer the driving comforts of a BMW M3. I can’t think of a car that’s uglier than the mp4. Uglies like these are ruining the McLaren brand,the old F1 looked so cool, unlike this ugly piece of metal. OMG, you have no idea. This is my absolute dream supercar, and i would take it over ANY other Ferrari, Lamborghini etc… And no, i don’t want the newer 650s and no carbon parts on it. 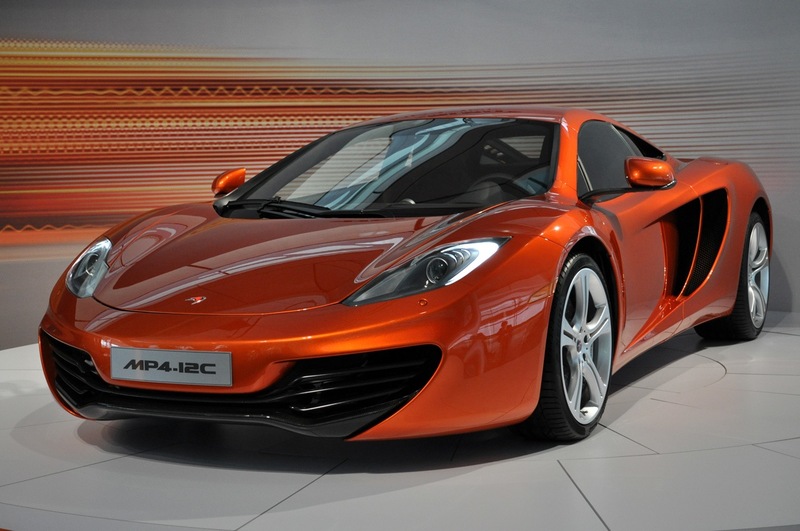 The 12c features a great design paired with amazing performance.